VelaLabs dedicated to a Brexit Solution! Is your batch release (testing) for the EU market now performed in the UK? VelaLabs has extensive experience with EU batch release of both small chemicals, large biologicals, first line products and biosimilars. Many compendial test methods, common physico-chemical and immunological methods including bioassays and high-tech instrumental analytics are available upon request. Our extensive network within the Tentamus Pharma Group enables us to take care of all your batch release needs. 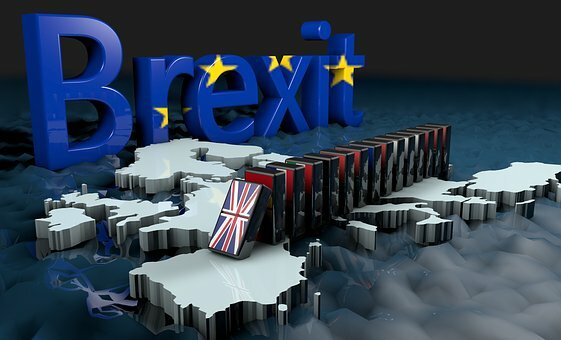 Make sure that your product is immediately available for marketing in the UK and EU after Brexit! Contact us at [mailto:office@vela-labs.at] for more information! Do you want to use a single lab for UK, EU and US market release? We are also listed by the US-FDA!